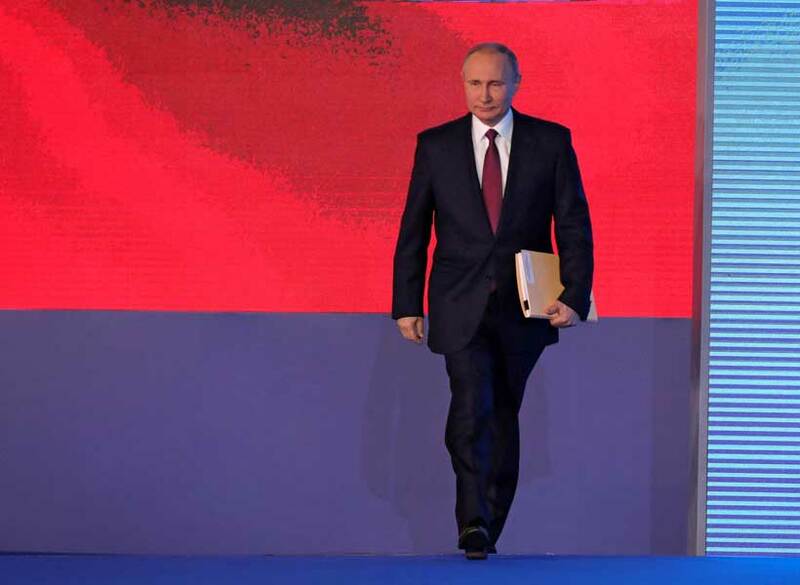 After several years of high-level consultations, Russian President Vladimir Putin has finally hinted that Russia would organize its first Russia-Africa Summit of African leaders and Ministers to roll out a comprehensive strategic road map outlining concrete economic sectors for investment, issues relating to trade and culture for Africa. He did not provide specific dates or any further details about the proposed summit, but strongly acknowledged that Russia has always given priority to the development of relations with African countries, based on long-standing traditions of friendship and mutual assistance, and Africa has now emerged as the world’s most rapidly developing regions. The leaders of African countries who attended his special meeting came from Angola, Botswana, Ethiopia, Gabon, Lesotho, Madagascar, Mauritius, Malawi, Mozambique, Namibia, Rwanda, Senegal, the Seychelles, Tanzania, Togo, Uganda, Zambia and Zimbabwe. Foreign Minister Sergey Lavrov has earlier said in interview with the Hommes d’Afrique magazine that At present, Russia’s relations with African countries were progressing both on a bilateral basis and along the line of African regional organisations, primarily the African Union and the Southern African Development Community. 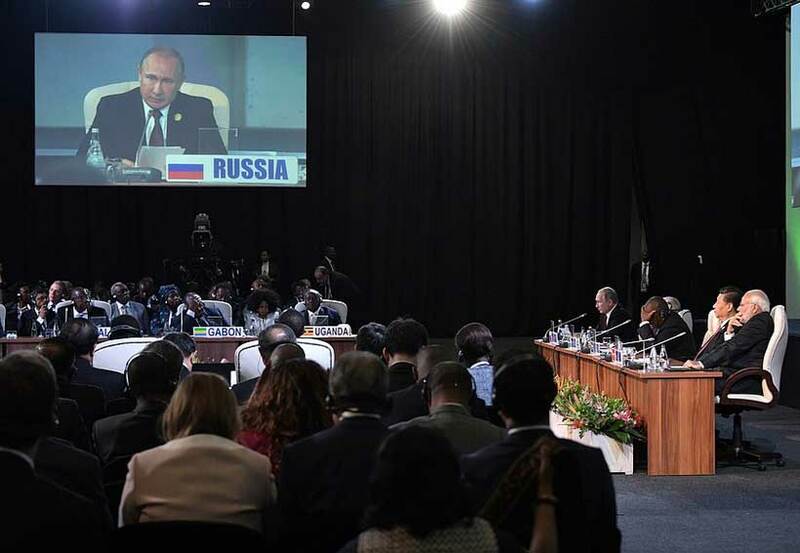 He noted Russia has maintained an intensive political dialogue with African countries on one hand and on other side, representatives from African countries are active participants in international forums hosted by Russia. “Our African friends note the need for Russia’s active presence in the region, and more frequently express their interest in holding a Russia-Africa summit. Such a meeting would undoubtedly help deepen our cooperation on the full range of issues,” he explained. 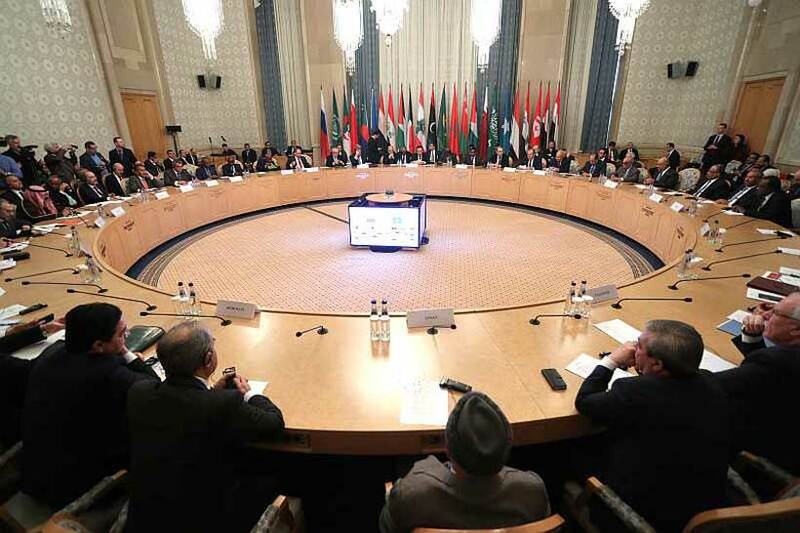 “However, it is necessary to bear in mind that arranging an event of such a scale with the participation of over fifty heads of state and government requires most careful preparation, including in terms of its substantive content,” Lavrov further argued. As such, specific Russian participants in bilateral or multilateral cooperation should be identified, which are not only committed to long-term cooperation but are also ready for large-scale investments in the African markets with account of possible risks and high competition. Equally important is African businesspeople who are looking to work on the Russian market, the Foreign Minister elaborated in his discussion. Maxim Chereshnev, the Chairman of the Board of the Council for the Development of Foreign Trade and International Economic Relations also noted that Russia and African states have a long story of relations. But, what is very important today is the fact that new opportunities are arising for medium size enterprises for collaboration in Russia and Africa. According to him, nowadays perspectives of business contacts between Russian and African business are actually underestimated, however, there are a huge number of opportunities. For instance, agricultural, high-tech, medicine, energy-saving technologies, logistics and infrastructure projects are really perspective for strengthening Russia-African economic cooperation. The Russia-Africa summit, would therefore, highlight favorable conditions for active business interaction, participating Russians and Africans establish closer contacts and continue cooperating in key sectors of the economy of both regions. Hence the significance of the proposed summit. As Professor David Shinn, an Adjunct Professor at the Elliott School of International Affairs, George Washington University, and a former U.S. Ambassador to Ethiopia (1996-99) and Burkina Faso (1987-90), wrote in an email to GNA, Russian government’s weakness for investing or boosting economic cooperation compared to many foreign countries has been primarily the question of project financing in Africa. As already publicly known, all previous summits held by many foreign countries with Africa, there were concrete financial packages earmarked towards infrastructure development and concrete ways to improve bilateral trade with African countries. From Russia’s perspective, there are undeniably important geopolitical implications working with Africa. 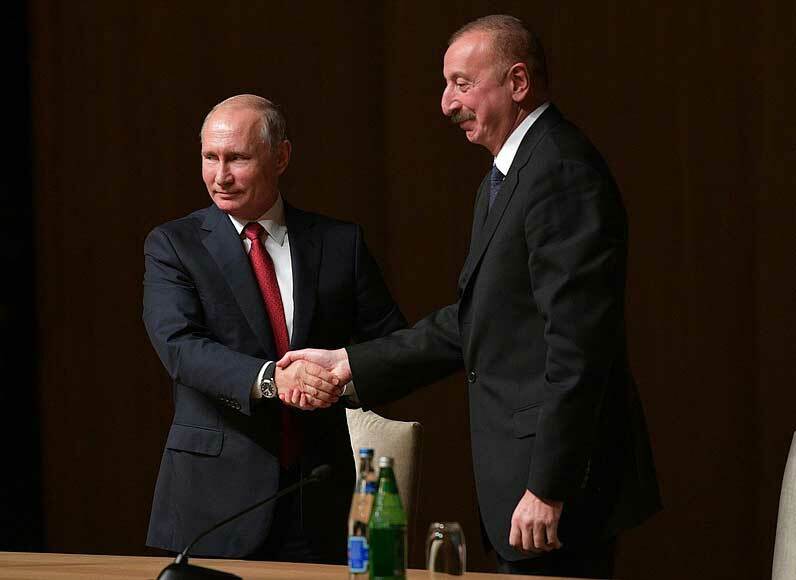 Nevertheless, Russia’s efforts in the region have been limited thus far which many experts and researchers have attributed to lack of a system of financing policy projects.